This is with reference to “Winners and losers” (March 19). The termination of duty free benefits by the US on the import of goods from India does not call for a major panic. First, the US cannot afford to provoke India that is its major trading partner. Indian exports to the US is a small percentage of our overall export trade. The US, on the other hand, needs India to support their economic growth. 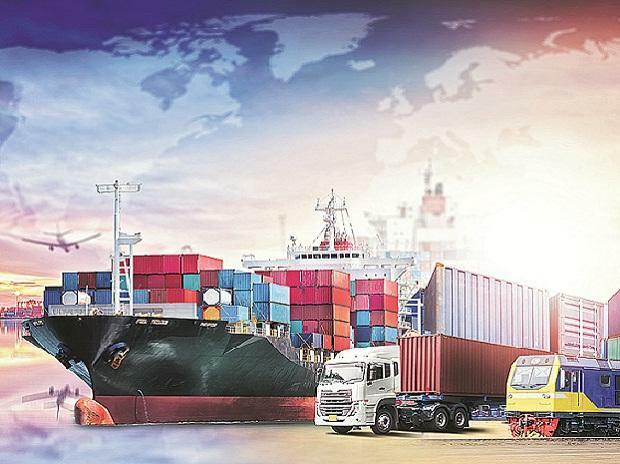 Second, the prevailing US laws exclude imposition of import duties for essential commodities like textiles, bags and apparels and as pointed out, only a few nominal ones actually get affected. Accordingly, preventing imports exceeding 50 per cent from any one country cannot be strictly applied to India. The US can at best roll over or delay the excess percentage of imports from India to the next financial year. It is only a technical necessity. Third, Indian exports do not cover the entire gamut of economic requirements of the US for its import trade. Fourth, the Indian economy of the 21st century is far more advanced and modernised with its products to be globally competitive. Last but not the least, the US government has to buy the confidence of its Senate that has been highly critical of its government policies. The setback for India is at worst marginal, if not temporary.